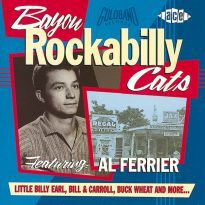 When I told all-time rockabilly guru Billy Miller (of Norton Records and 'Kicks' magazine) about this Benny Joy release, you could almost hear him drool down the telephone line. "We used to sing all his songs on the way to gigs," he gasped, "my band even recorded an album of Benny Joy songs". 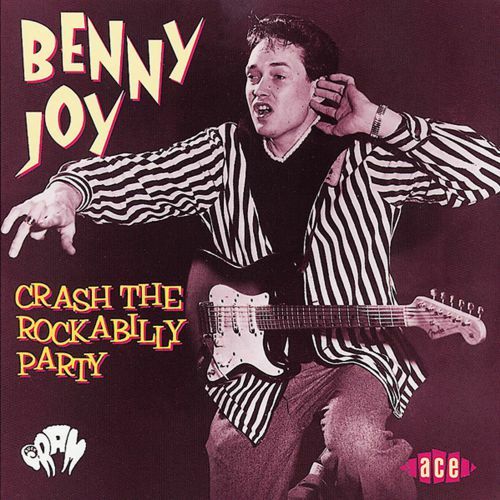 Benny Joy has that sort of effect on the rockabilly and rock'n'roll cognoscenti. 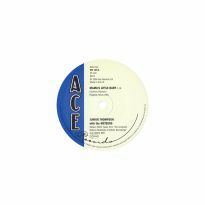 His Spin The Bottle is a perennial dance-floor favourite but there is much more to his recorded repertoire, as this value-for-money 28 track CD illustrates. 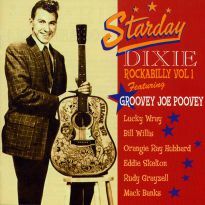 The peer influence of original rock'n'roll star Elvis Presley and also Buddy Holly and Eddie Cochran is readily apparent in Joy's work. 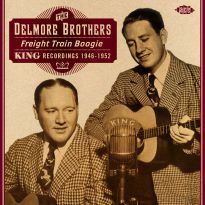 Georgia-born Benny Joy Eidson was a child of the rock'n'roll revolution and in cahoots with guitarist John Taylor made his first recordings for the miniscule Tri-Dec label of Haines City, Florida. Then along came Buck Ram who was on the crest of a wave managing the Platters vocal group. Buck bought up the Tri-Dec masters for release by his Antler label, which was distributed by Mercury Records (the Platters' label). 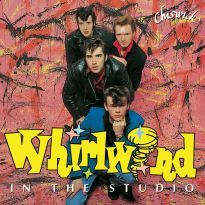 Crash The Party was released on Antler in 1958, but with rock'n'roll running out of steam, Mercury did not put any weight behind the single. 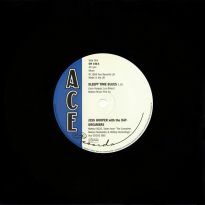 A further 45 appeared on Ram Records a year later, and that was the end of Benny's dreams as a recording star. 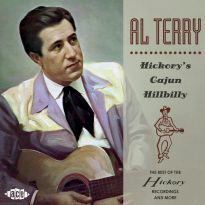 He became a fairly successful songwriter in Nashville. With the rockabilly revival of the 1970s, tiny European reissue labels scoured the United States for master tapes. 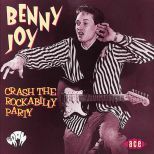 As a result there were two Benny Joy LPs on the Dutch White Label and a single on Record Mart that helped to rejuvenate Benny's name. 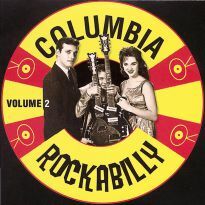 In the 1990s the taste for authentic rockabilly music seems inexhaustible. Accordingly, we are delighted to present Benny Joy's music to a wider audience. 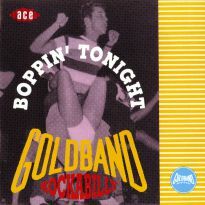 Spin The Bottle is included along with great rockin' numbers such as Crash The Party, Rollin' To The Jukebox Rock, Ittie Bittie Everything, Miss Bobby Sox and Steady With Betty - the titles say it all. A real bonus is the discovery of an unissued professional demo session that confirms the strength of Joy's vocal and songwriting abilities. Benny's guitarist Big John Taylor adds to the fun with three raunchy instrumentals. The package is nicely wrapped up with another immaculate note from master rockabilly writer, Bill Millar. 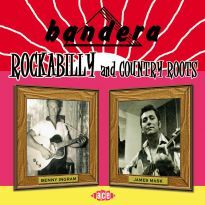 As Bill says, succinctly, "Benny Joy fulfills all known rockabilly criteria".This release is the first in our Buck Ram Masters reissue series. Look out for further CDs from the Flares ('Foot Stompin') and an Antler Records Story. This is a most welcome release.